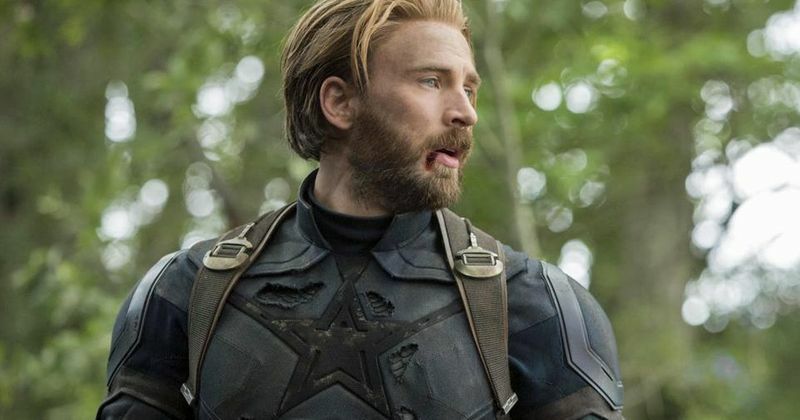 Chris Evans' reaction after seeing only the first hour of Avengers: Endgame caught everyone off guard. Avengers: Endgame is less than a month away from hitting the big screen and Disney is being very secretive. They have yet to reveal anything really about the plot. The trailers don't even say much. But what we know for sure is that it's going to be a cry- fest at the theaters. The big man himself couldn't even stop himself from crying after only watching one hour of the film. To think that even after taking part in the filming and reading the script that he'd be immune to the emotions of the film but clearly not. Be sure to bring a box of tissues when you go to the theaters on April 26th 2019.